Here is a recipe for a simple Black & White cupcake with a fudgy chocolate cake and a sweet American buttercream frosting on top. Great for kids, and you can even tint the icing different colors for a fun twist to the classic B&W color combo! The cupcakes are ultra moist and fudgy and couldn't be more simple to whip together. Top them off with my favorite rich and creamy buttercream and you have got the best tasting go-to cupcake combo ever! 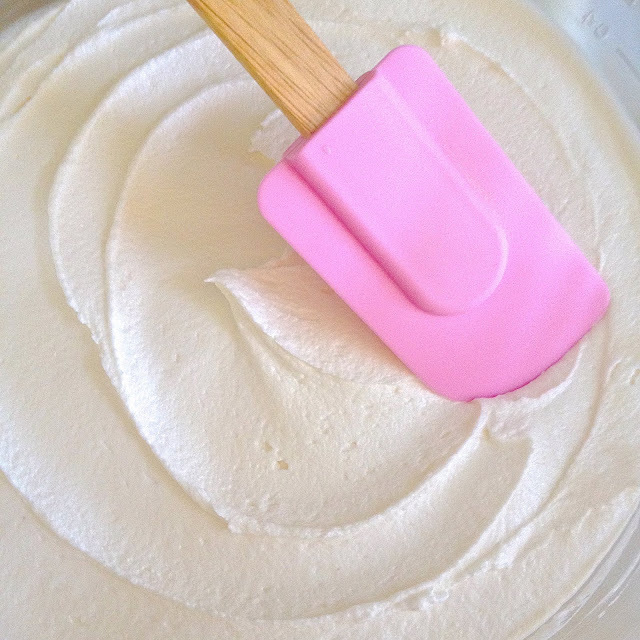 With an electric mixer, beat butter on medium-high speed until smooth and pale in color, about 2-3 minutes. On low speed, beat in vanilla and salt. Slowly beat in powdered sugar, about a half cup at a time, followed by the cream. Increase speed to medium-high and beat for about 3-5 minutes until smooth, light and fluffy.